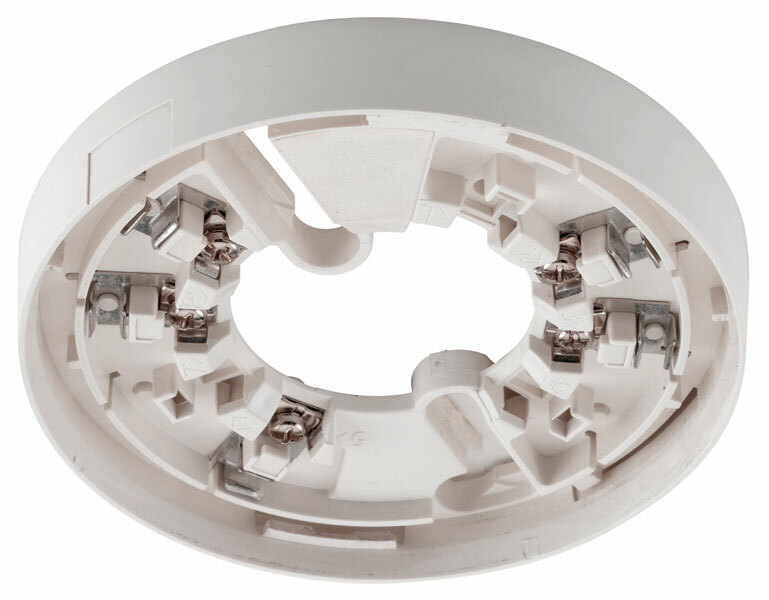 The Z6-BS5-P is a Polar White conventional fire detector base with diode. 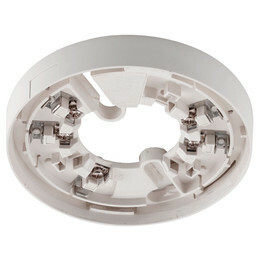 It allows any Z600 conventional detector to be removed or replaced without disconnecting wiring from detector terminals. Detectors plug into the base units with a simple twist and lock action, allowing quick and easy removal for cleaning and servicing, or reselection of detector type should the usage of the protected area change.